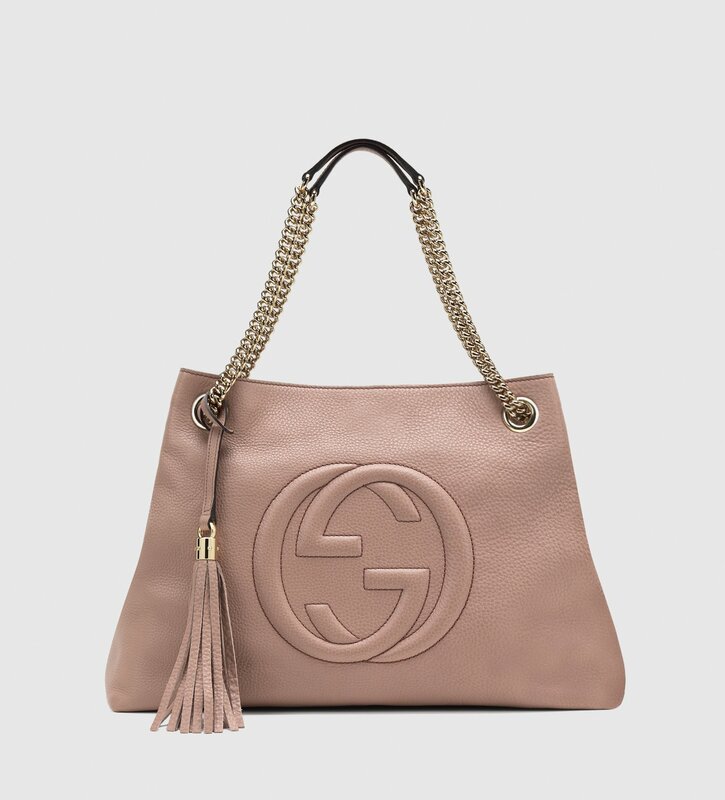 We present the bags with chain with all models of summer 2015: from Furla in Zadar, Chanel, Moschino, Prada, pretty much everyone has launched new models of handbags with chain to wear in hot weather. And the chain’s already selling fast! You want a very trendy accessory for this summer 2015? 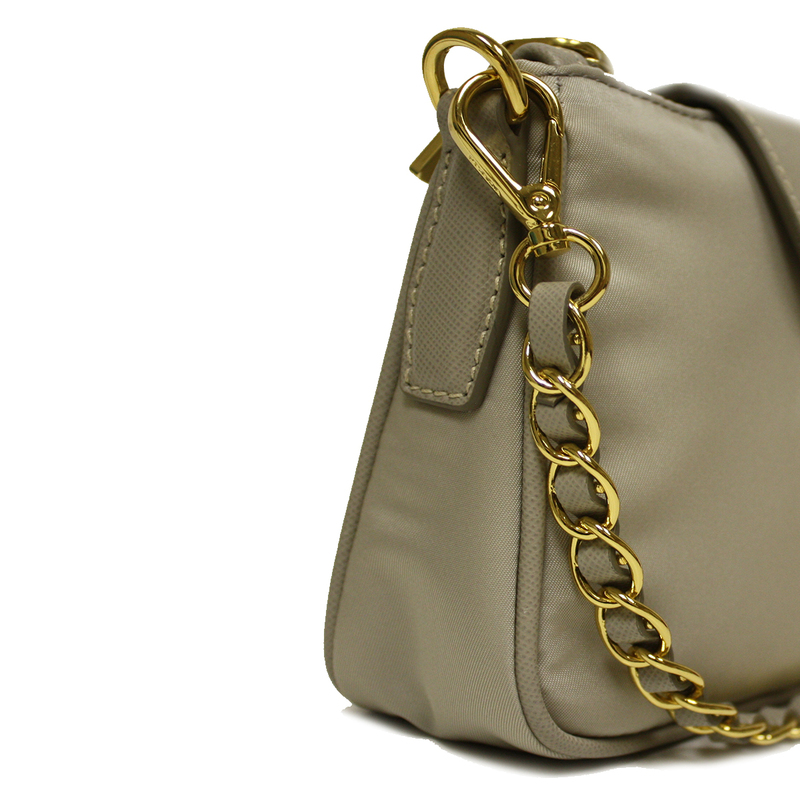 Then you can not miss in your wardrobe one or more models of bags with PE chain 2015. 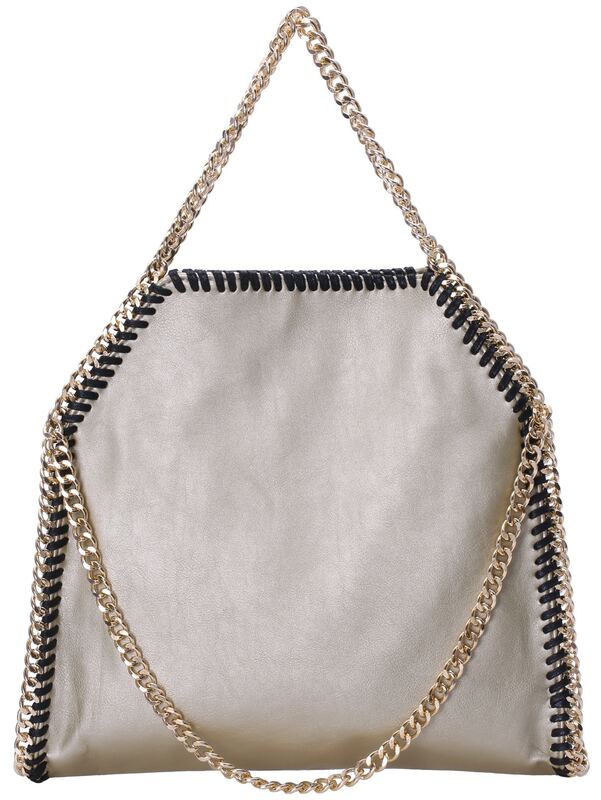 From the clutch, the straps, clutches and mini-bags, the choice is really varied and the chain is a must have. 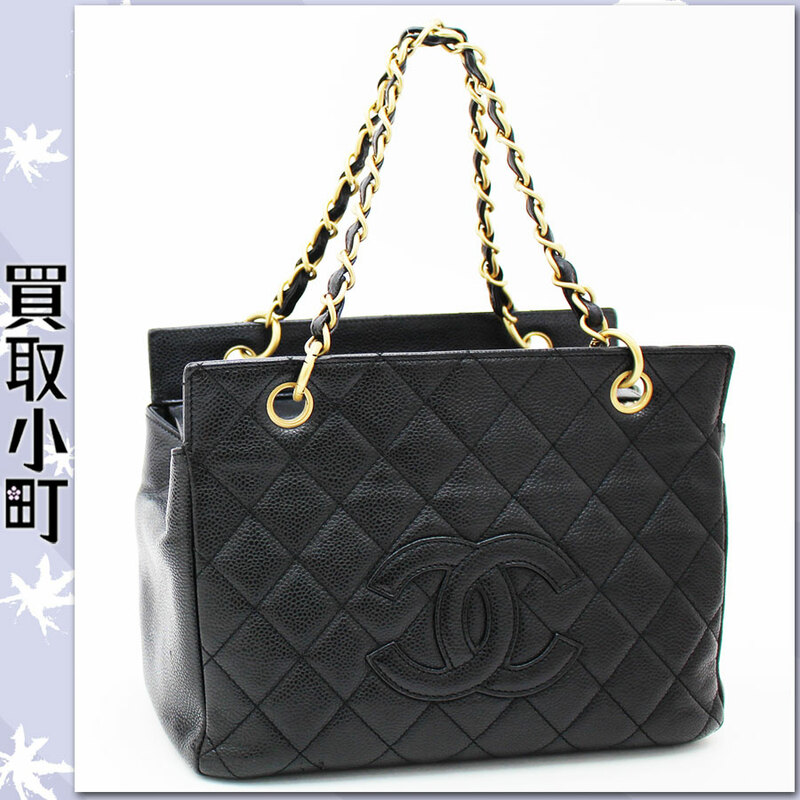 It shows especially in the handle but there are bags with inlays and decoration chain, such as those by Guess. 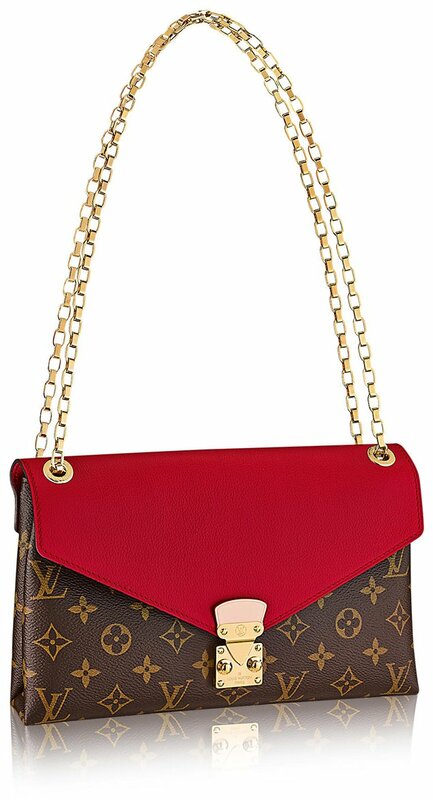 There are those who then with chain has decorated the entire bag, handle, to small pockets in the case of Moschino who proposed its quilted bags (and sleeve) with chain, throughout 2015. 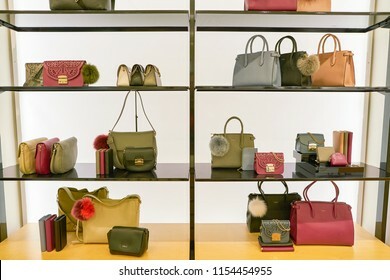 And here is really spoilt for choice because, besides being trendy bags, these fashion accessories are really unique collection pieces. Chanel proposed in white lace and many really cool models; Prada blue, Via Roma in yellow custard. There are minimal chic proposals of Zara and Mango, followed by gorgeous PVC with Furla. 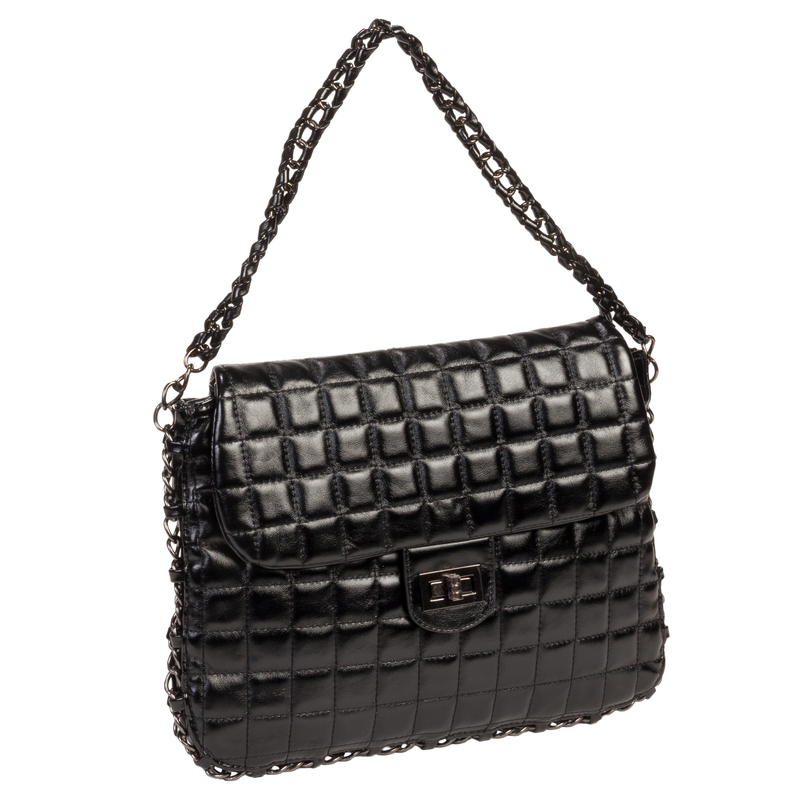 Furla leather models are also very beautiful colorful shades of yellow, red and green. 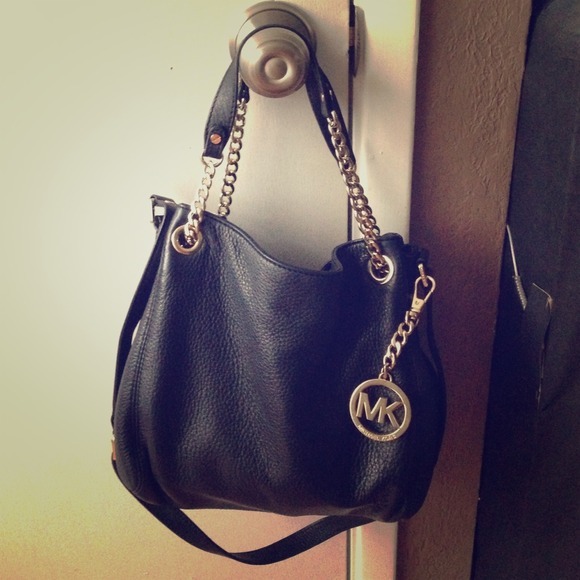 In short, this summer, the chain-bag is really fashionable. Better hurry up and get that in!